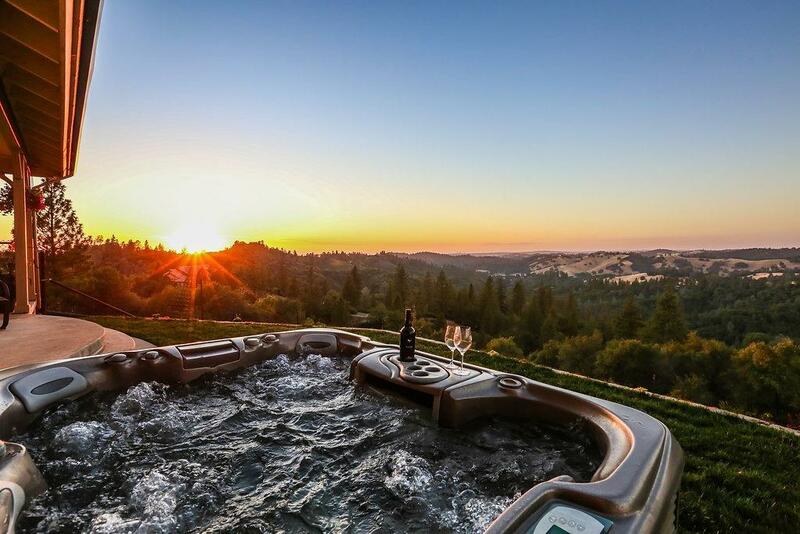 Private estate located on top of the world! 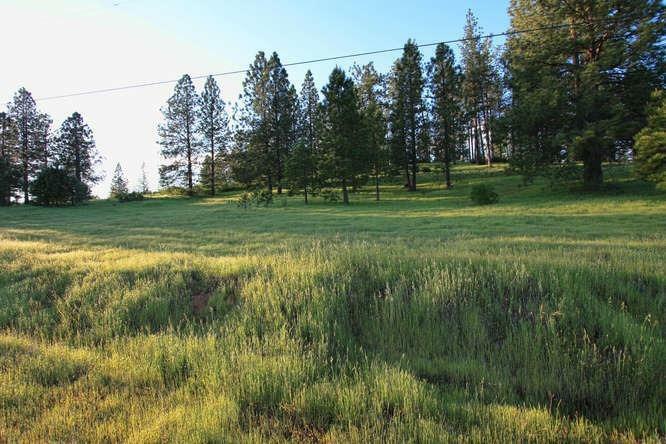 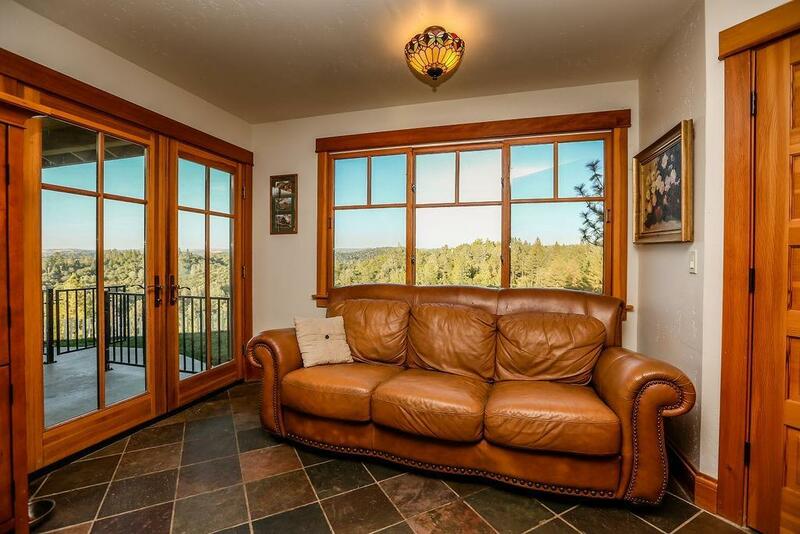 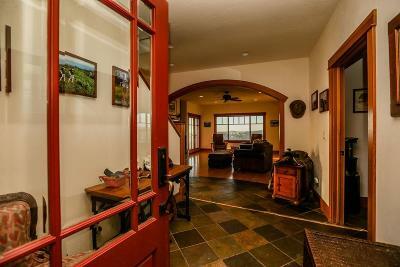 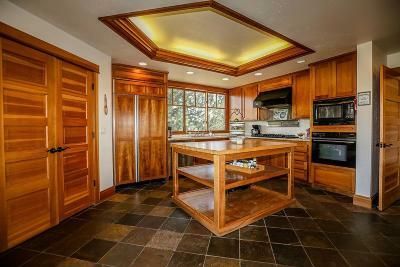 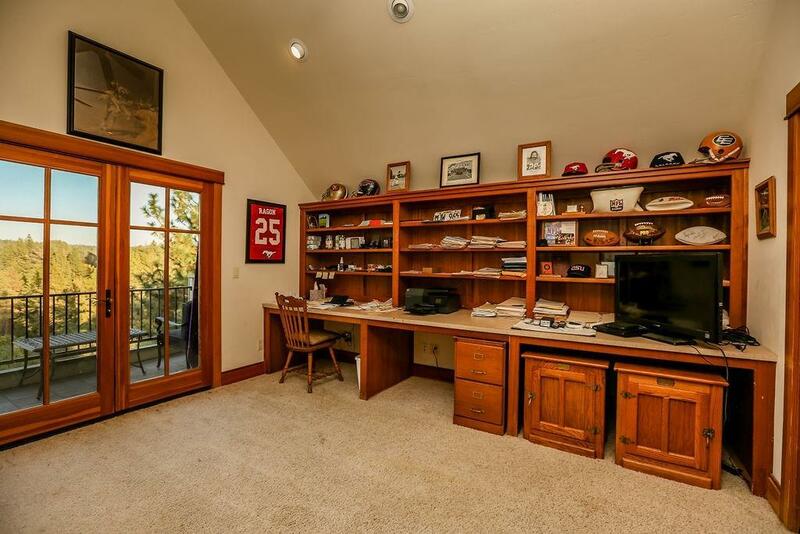 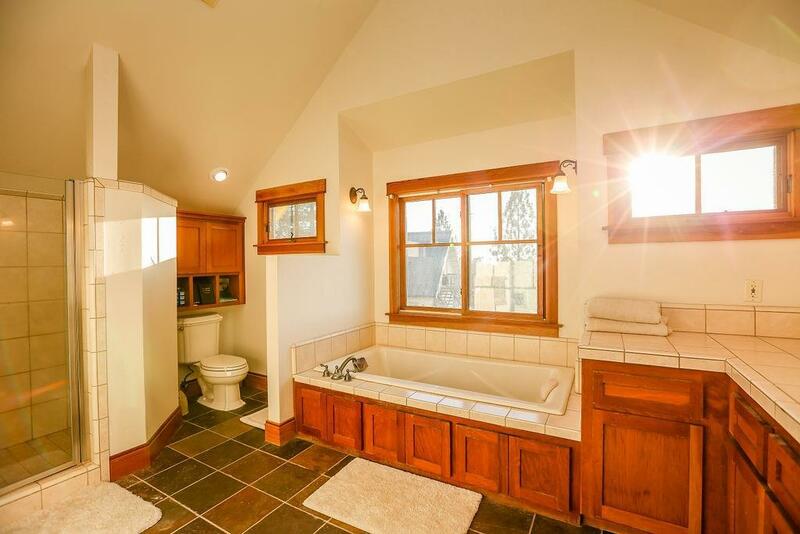 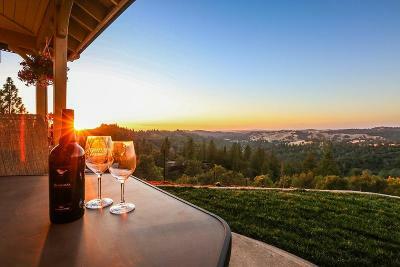 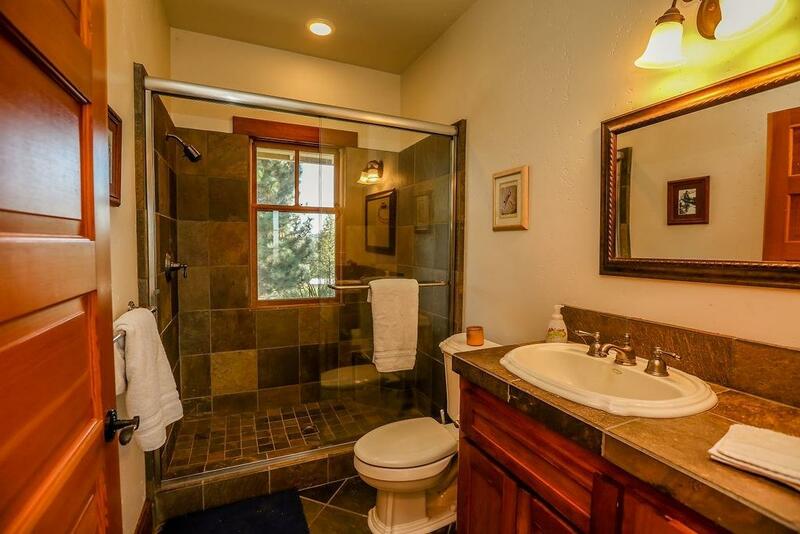 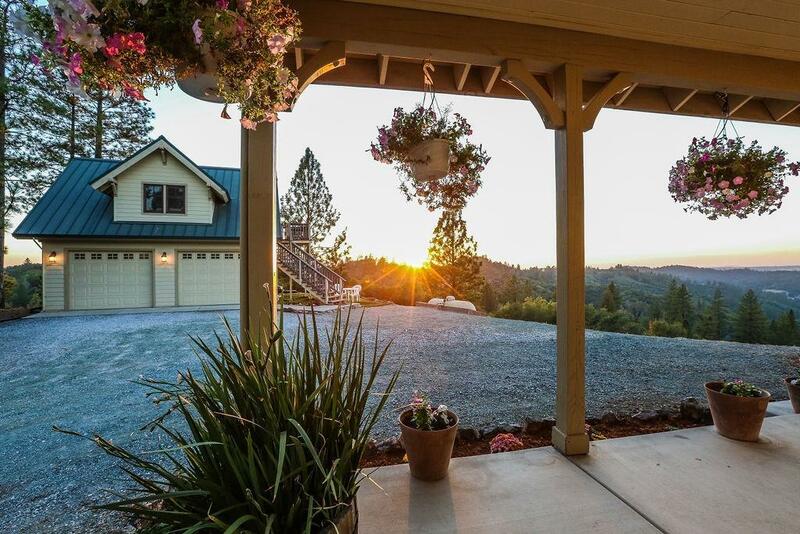 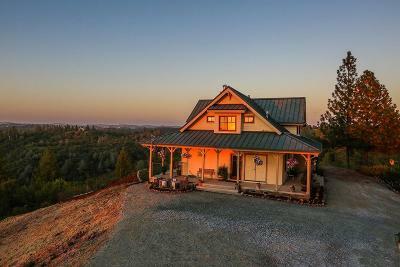 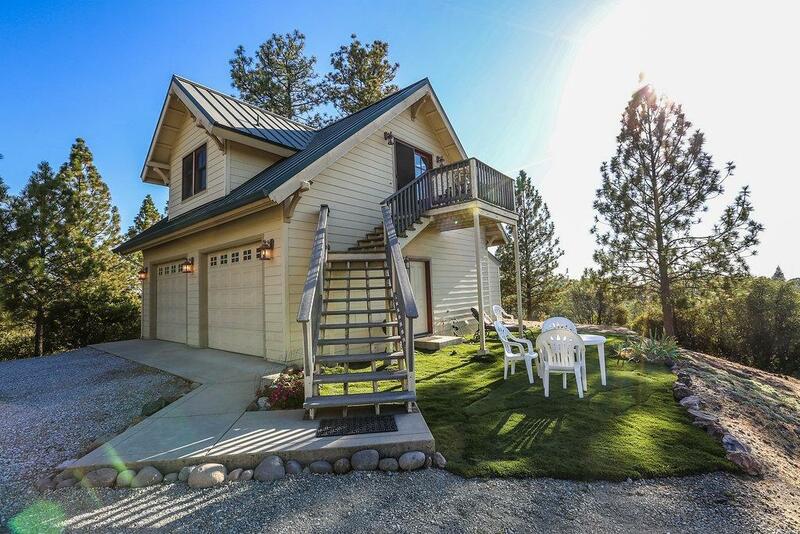 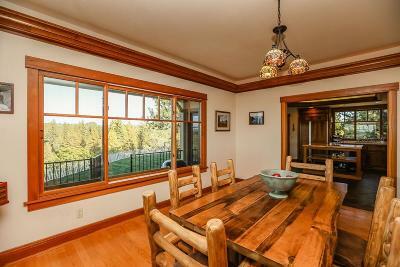 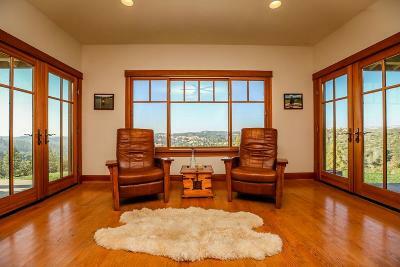 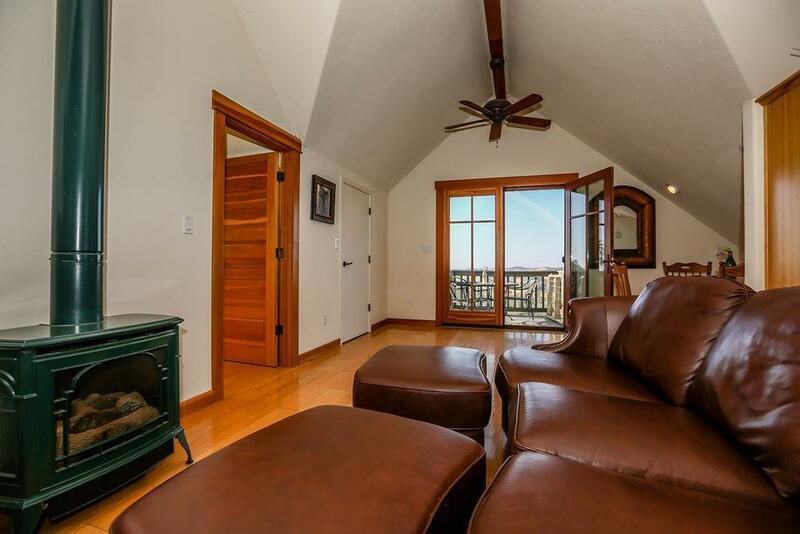 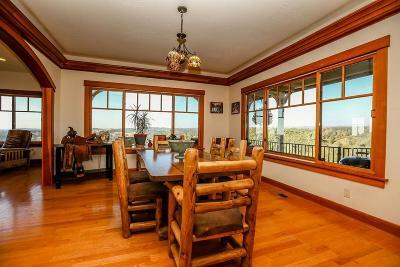 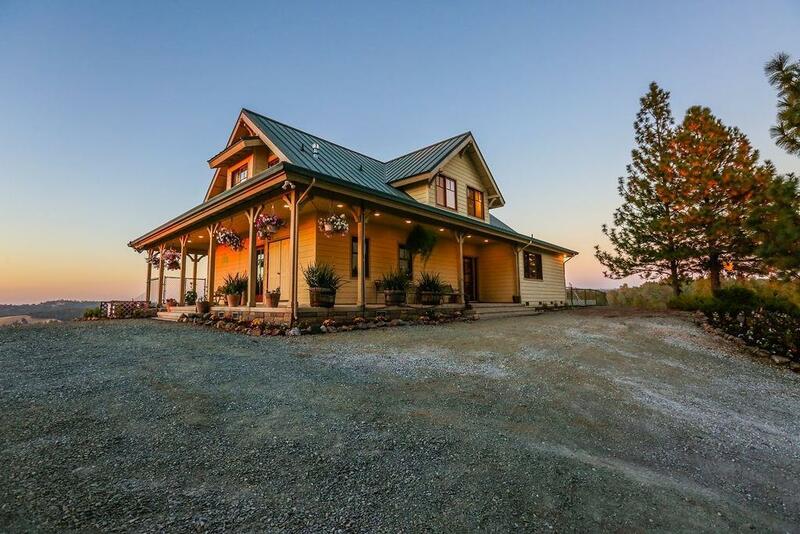 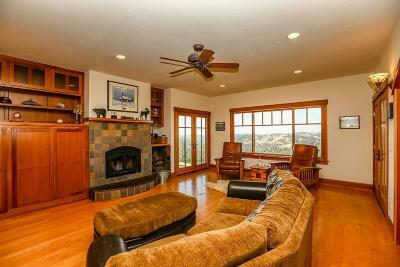 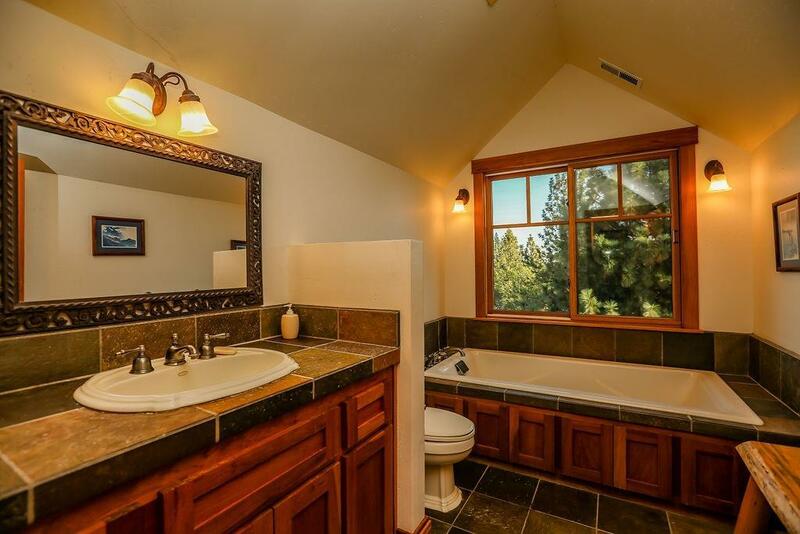 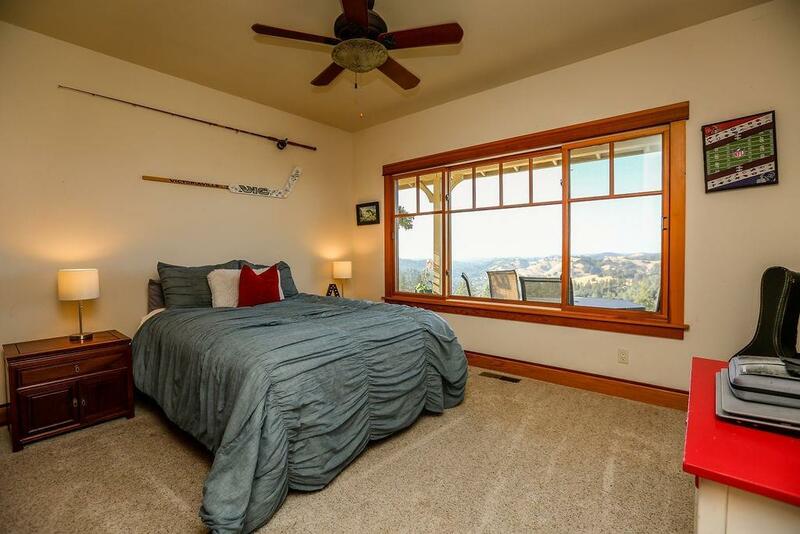 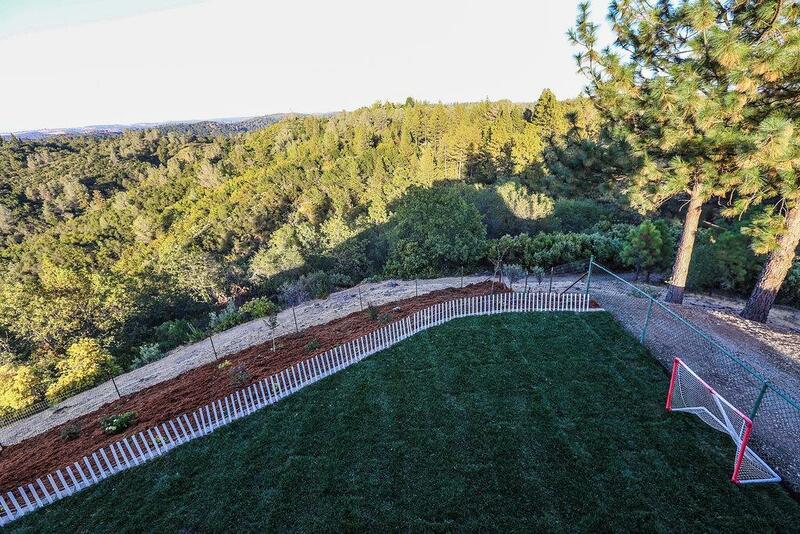 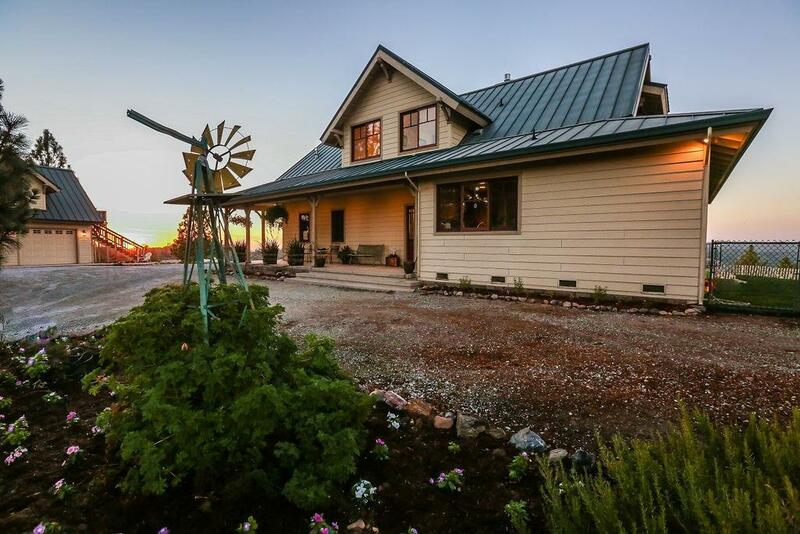 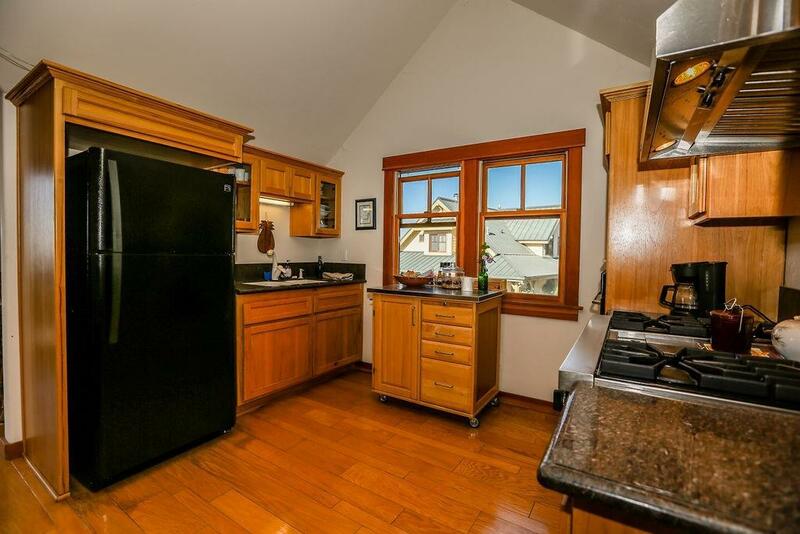 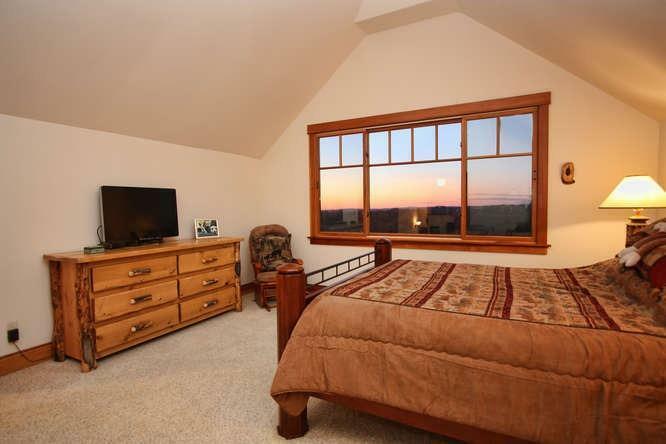 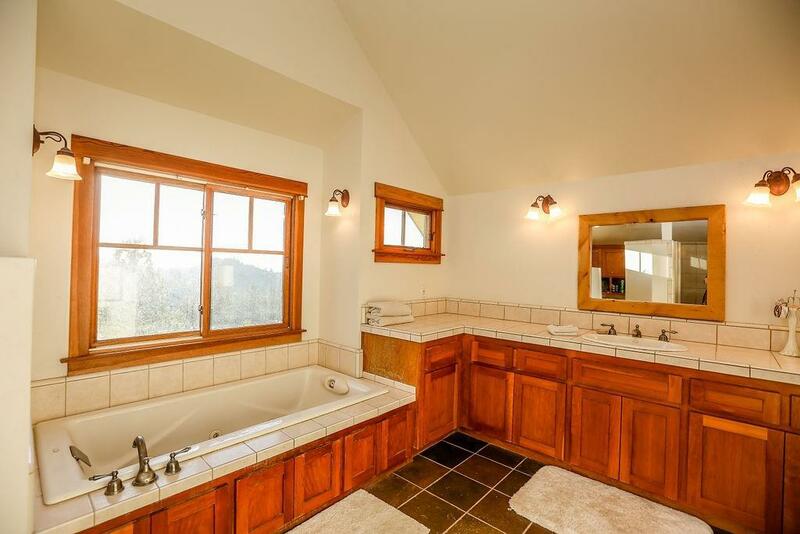 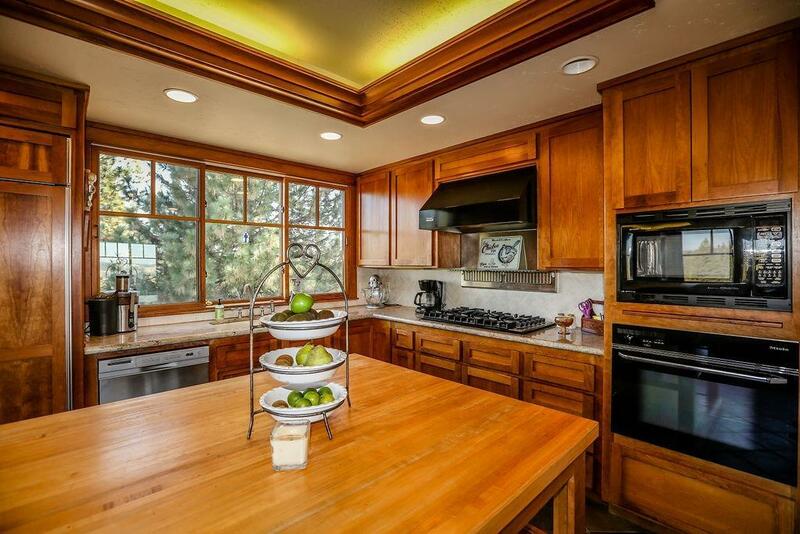 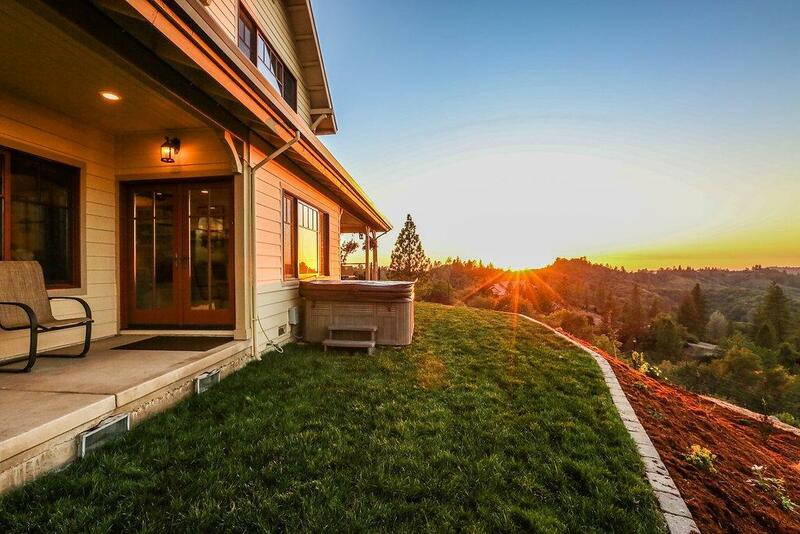 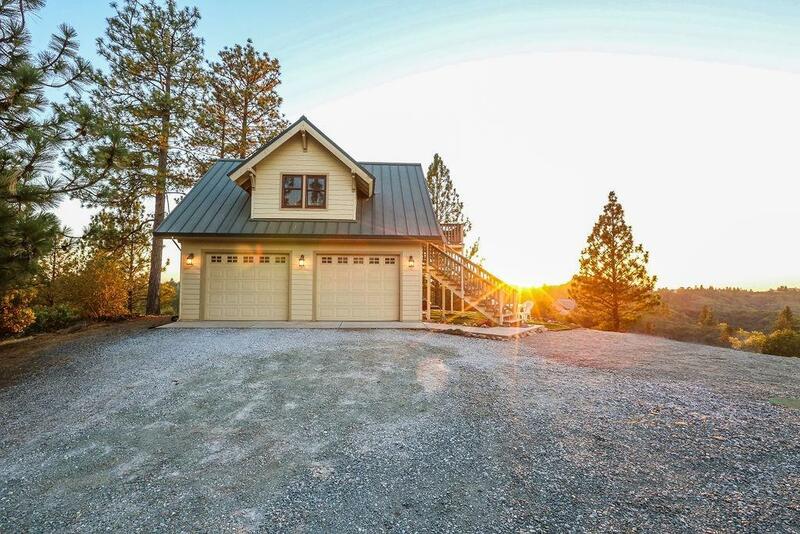 Country living at its finest, just 15 minutes from Sutter Creek. 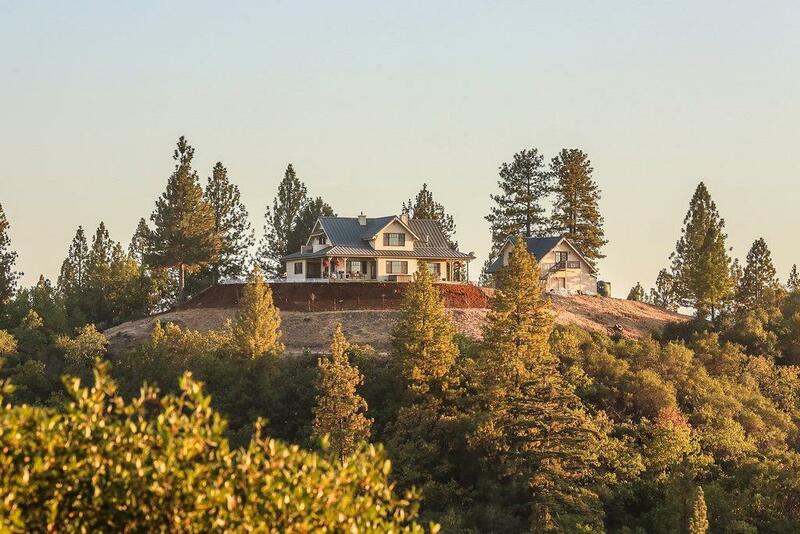 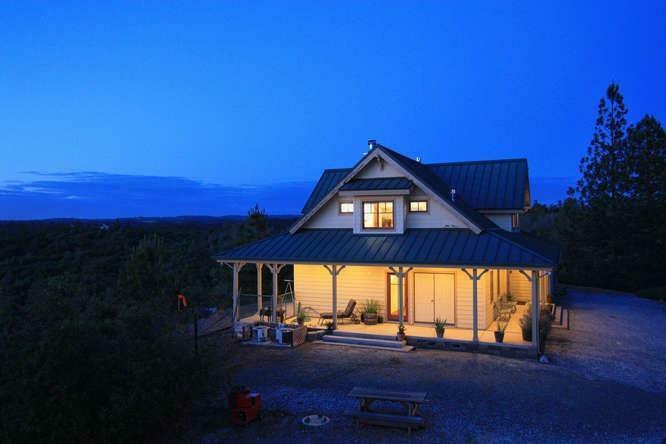 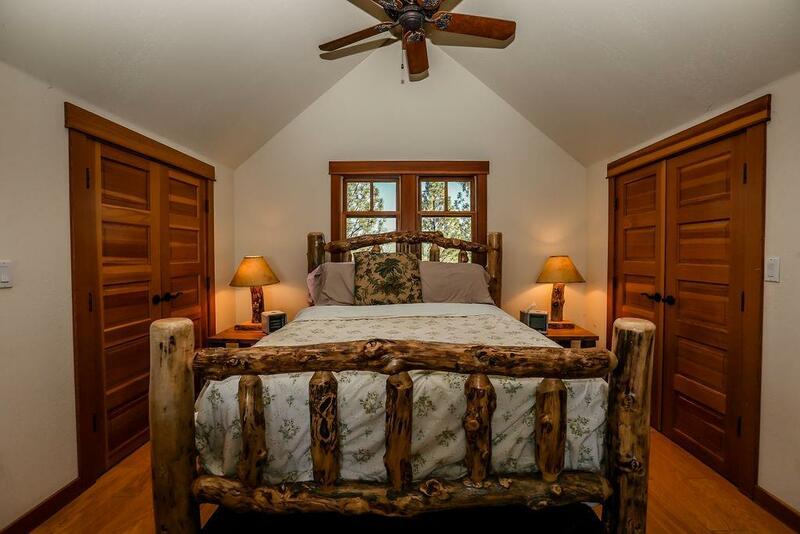 This secluded 40 acre gem offers a natural, but luxurious lifestyle opportunity that is a rare find. 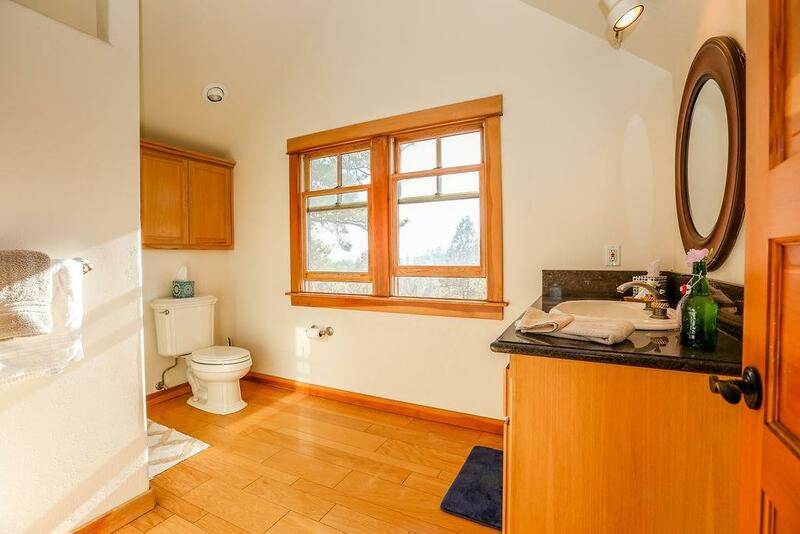 Spectacular, breathtaking views from all areas. 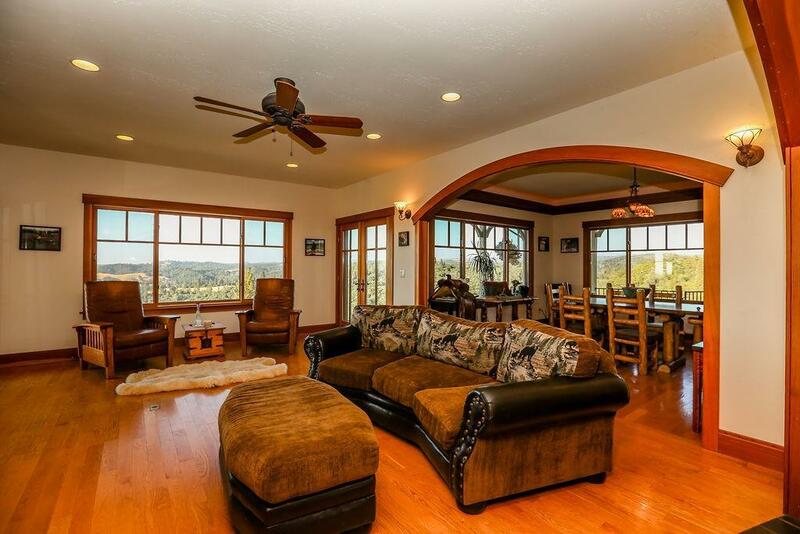 Craftsman architecturally designed 3 bd/ 3 bath main house with detached guest house. 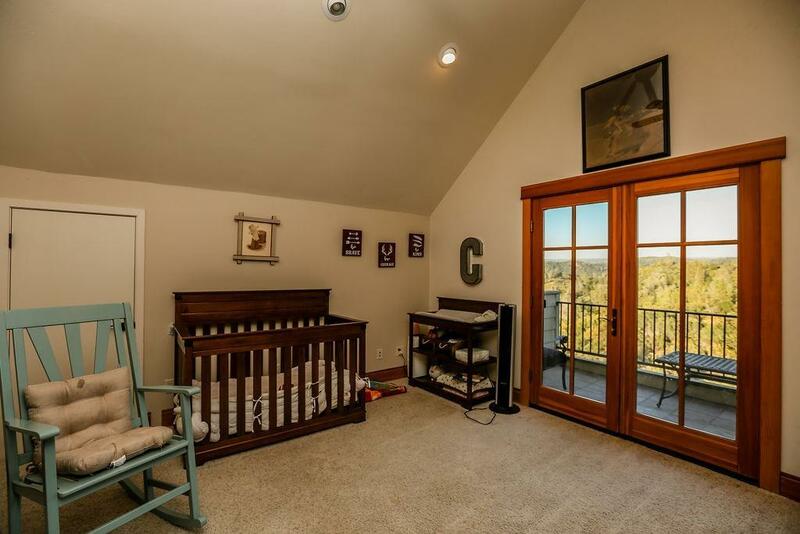 Attention to detail shows throughout. 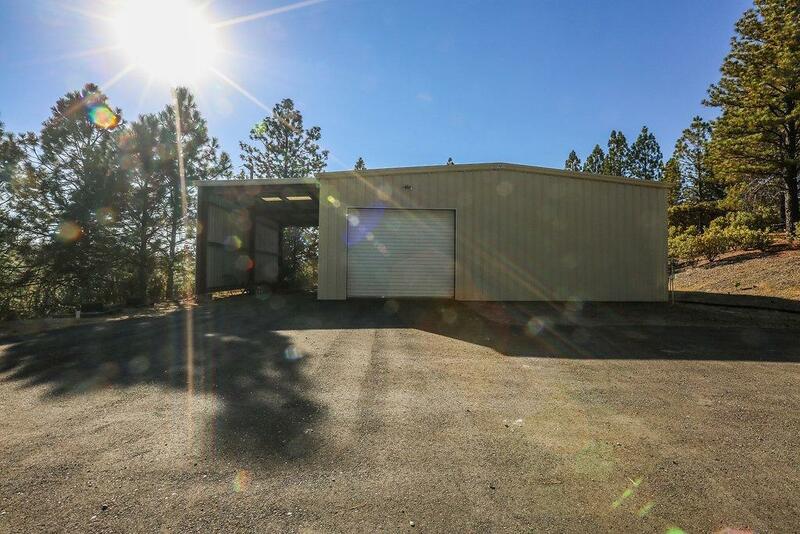 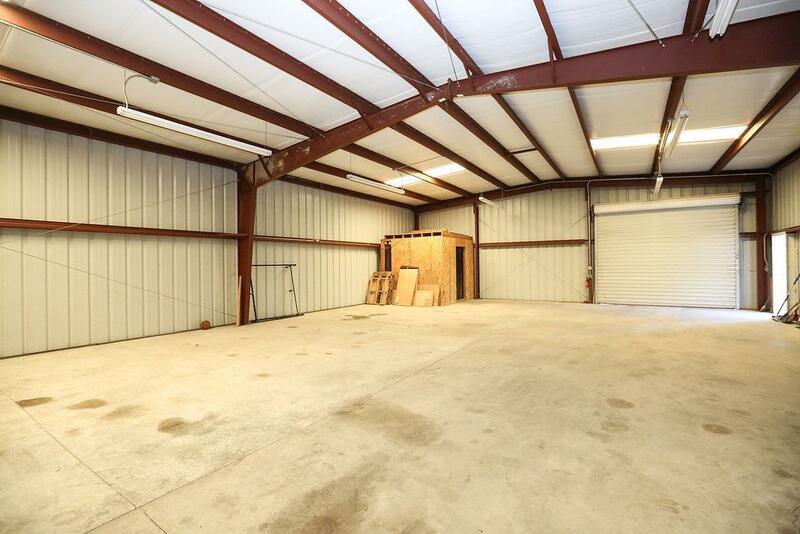 Includes plenty of usable land, huge metal shop, covered RV parking, and 2 car garage for exceptional living!